Want to add a submarine or jet pack for your cruise this year, but wonder whether you’ll use it again? Want something on board your charter boat doesn’t already have? 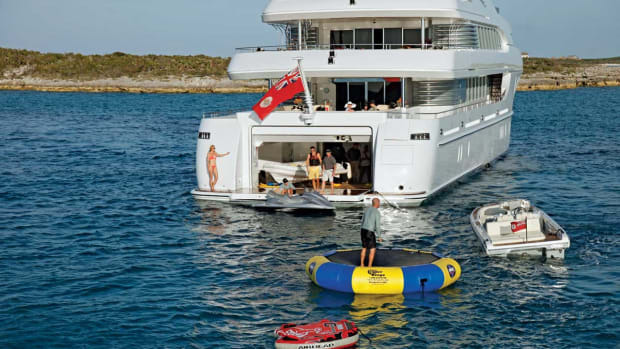 The U.K.-based company Superyacht Tenders & Toys is offering for rent, a range of top-end water toys including the JetLev-Flyer jet pack, the Seabob personal tow vehicle and recreational submarines.